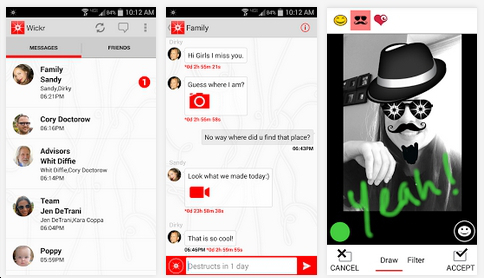 Full encryption for text messaging with Wickr’s secure messaging app. 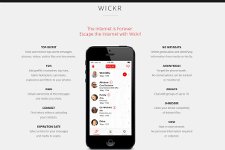 Wickr uses some of the toughest standards for major encryption protocol available. Wickr’s servers don’t have the decryption keys and they delete attachment metadata to ensure that no conversations can be tracked or monitored. You can select a time for your messages and media to expire and clean your device completely of deleted files. Have group conversations with up to 10 fellow users at once. Grab the free Android app here. Grab the free iTunes app here.